Tata AIG General Insurance and mobile payments firm Paytm have entered into an agreement to provide cab and auto drivers health insurance plans. Tata AIG General Insurance and mobile payments firm Paytm have entered into an agreement to provide cab and auto drivers health insurance plans. This tie-up will enable cab and auto drivers, who are using Paytm’s digital wallet, to avail cashless health insurance through Tata AIG General Insurance, the private insurer said in a release issued. Tata AIG General Insurance has designed cashless insurance scheme, as required by Paytm, to provide drivers, quality medical care as per their need and budget. While subscribing to the policy, the existing health condition of drivers will also be covered under this scheme. The new health insurance scheme will cover hospitalisation expenses of up to Rs 50,000. This initiative has already received a good response in Delhi and NCR, with over 1,800 drivers signing up and the services are expected to extend to other regions of India soon. 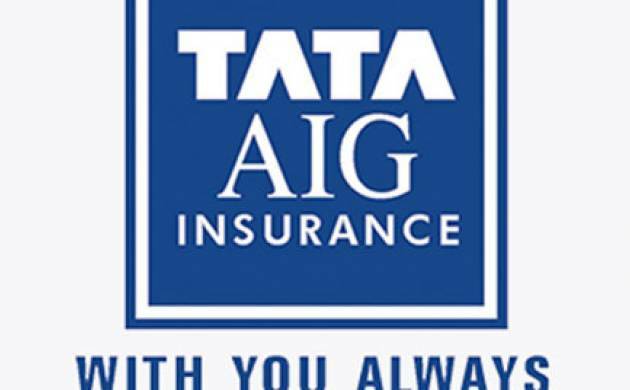 Tata AIG General Insurance is a joint venture between the Tata Group and the American International Group (AIG).